We're off to Omaha for Indian food, California wines, and to celebrate the marriage of our dear friends. 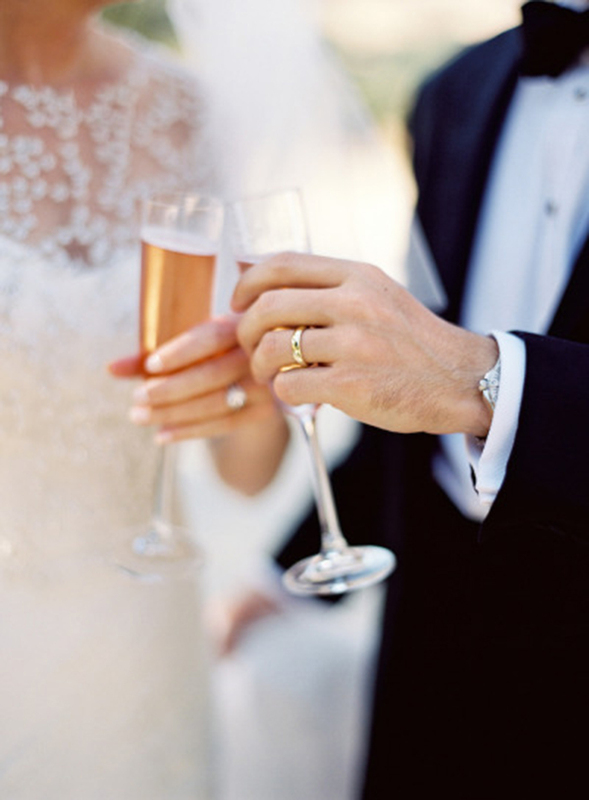 Join me in raising a glass to the soon-to-be-weds, and cheers for a fabulous weekend! Image by Jose Villa Fine Art Photography.